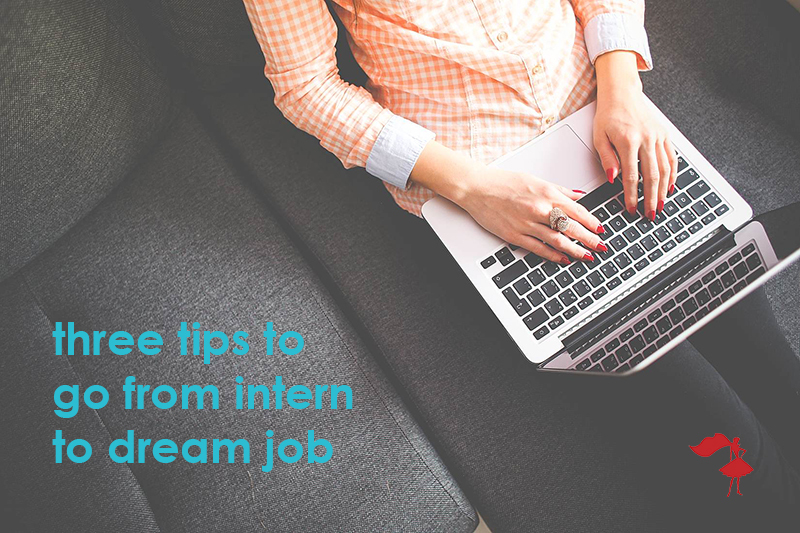 Even if the company you intern with has a great training program and projects for you to work on all set up, there will always be something else you can get involved with. Ask if you can shadow a senior manager and attend meetings. See if staff working on another project need support. If you don’t ask, you don’t get. You’ll be seen as someone who is proactive, enthusiastic and engaged PLUS you’ll get experience which puts you ahead of the competition when it comes to job applications. Look for the gaps where you can be useful and you’ll start to be seen as an important member or the team rather than a temporary add-on. You might even end up creating a permanent position for yourself. This isn’t just about impressing your manager. That’s brown nosing. Be useful to the team as a whole and you’ll get on people’s radar and develop a great reputation for yourself. If you can see a simple task that you can handle but hasn’t been assigned to you, offer to take it on. Sometimes, small actions particularly in high pressured situations get you noticed. You become the person to go to when people need help, you’re trusted and you’re seen as someone who can fit in and help make things happen. Ok, you can’t kid yourself and expect to get a promotion but if nobody sees how amazing you are then how will they know that they should offer you a great opportunity or recommend you to their friends? Not only will a good network help you find opportunities but you’ll be able to get some great insider knowledge and advice. True story: An interview panel were once so impressed with my insider knowledge that no other candidate that they were still asking me a year later where I’d got it from. My secret? I’d managed to build up a really good working relationship with someone in their wider organization. Follow these tips and you’ll be well on your way to getting where you want to be!